I was paying a SEO company for 6 months without seeing many benefits to the company. After chatting with David, he was very informative and also offered a guarantee on our keywords within 3 months. 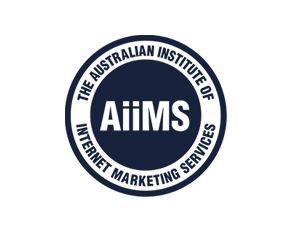 I swapped over to Smart-seo, truthfully just to see if it would make a difference. What a great decision that was for our company. Within only a month we have seen many more enquiries than in the entire 6 months with the previous company. We have already had to expand our staff and we are looking forward to a busy 2013. Thank you team and I look forward to a long business relationship. I would not hesitate to recommend Smart SEO to other companies, in fact I already have done so. 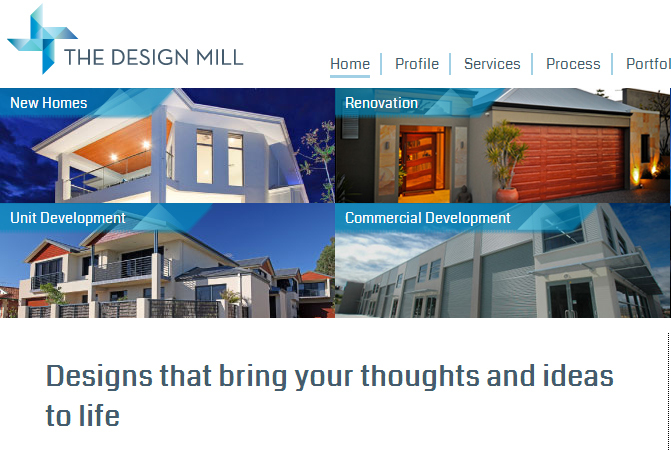 The Design Mill provides home renovation and development in the Perth area and beyond. They pride themselves in transforming your dream house ideas to reality. In October 2012, Julie was looking to improve her SEO rankings and thus spoke to Smart SEO and within 3 months, she was ranking on the first page for her desired keywords!